Consumer prices in Turkey rose 1.06 in January, bringing the annual inflation rate to 20.35 percent, according to the country's statistical authority's statement on Feb. 4. The annual inflation rate was recorded as 20.30 percent in December 2018. The 12-month average hike in consumer prices was 17.16 percent as of this January, the Turkish Statistical Institute (TÜİK) said. The highest monthly increase was in food and non-alcoholic beverages with 6.43 percent. 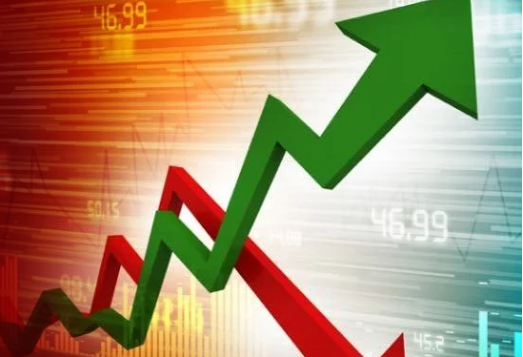 The indices rose for miscellaneous goods and services 3.62 percent, for health 3.56 percent, for recreation and culture 3.18 percent and for hotels, cafes and restaurants 1.07 percent in January 2019. The highest monthly decrease was in clothing and footwear with 7.95 percent. The other group that indicated a decrease was in housing by 3.10 percent amongst the main groups. The highest annual increase was in food and non-alcoholic beverages with 30.97 percent. High annual increases realized in miscellaneous goods and services with 29.63 percent, furnishing and household equipment with 29.07 percent, recreation and culture with 23.15 percent and hotels, cafes and restaurants with 19.89 percent. As noted in Turkey's new economy program announced in September 2018, the country's inflation rate target is 15.9 percent this year, 9.8 percent next year, and 6.0 percent in 2021.